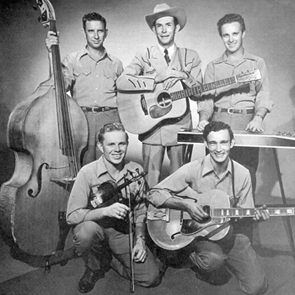 American Routes travels the Lost Highway in memory of Hank Williams. 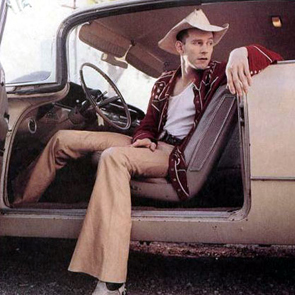 It was 51 years ago that Hank died in the back seat of his Cadillac en route to a New Years Day concert. 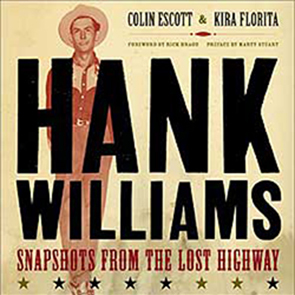 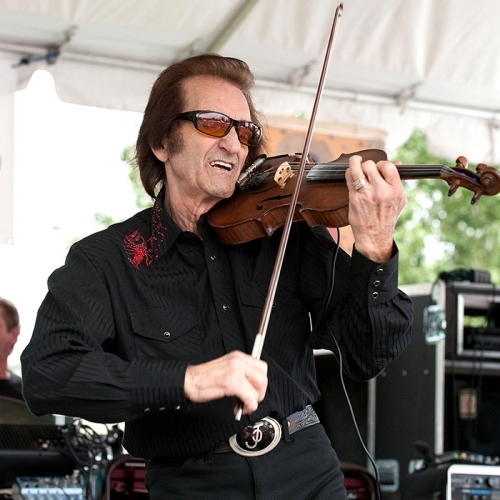 We’ll remember Hank’s lasting contribution to American music with two hours of stories and songs from his musical ancestors, collaborators and descendants, including band member Don Helms, biographer Colin Escott and grandson Hank III.